Close your eyes and imagine a world in where your snacks give you the upper hand in fat loss. It sounds like a dream, but if you pay attention to the snacks you keep on hand, you can actually use them to get leaner. No, they’re not diet pills that will magically shave pounds off your physique—they’re simply healthy foods that will go a long way toward staving off hunger and preventing you from gorging at mealtime. Ready to find out what snacks you need in your cupboard? Read on to find out! Basically all fruit is great for snacking, but sometimes the effort required for fresh fruit can be an obstacle. Given how busy we are, we shouldn’t let time restraints or the potential for a mess keep you from downing fruit. Go with dried fruit instead and you can easily chomp on whatever fruit you choose. 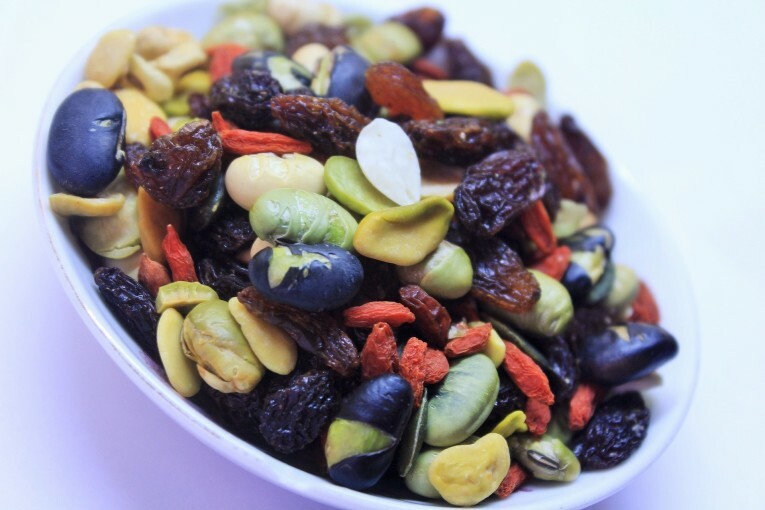 As an added perk, saving leftover dried fruit is as easy as closing the bag. 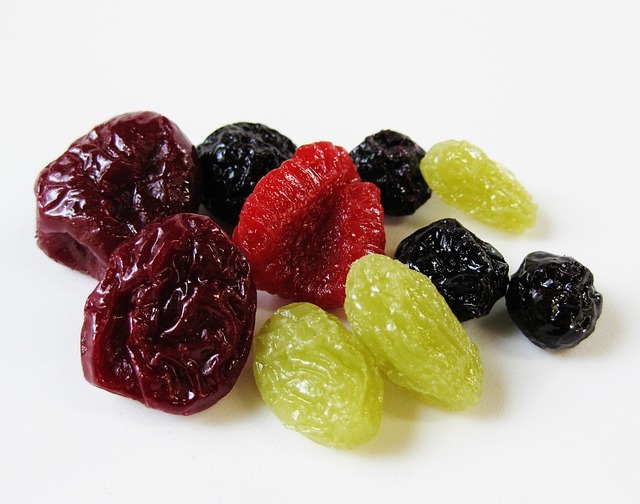 Just be careful not to get dried fruit with added sugars, as your effort to slim down will be in vain. Also carefully watch the serving size as it’s often easy too overdo it with dried fruit. Nuts are on the list once again, but this time it’s peanuts, and they need to be nice and creamy. A toast-sized portion of organic peanut butter provides a solid protein boost, and if you spread it across Ezekiel bread, you’ll get an even greater fill of protein, along with a great big high five to your taste buds. 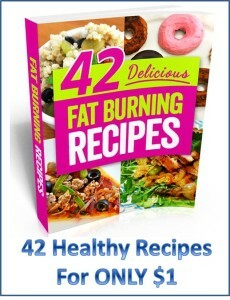 A piece of this and you’ll be off to the weight-losing race in no time! Remember that fat loss comes as the result of a consistent, challenging exercise routine that’s paired with healthy eating habits. You can’t achieve the body of your dreams simply by eating a certain way – exercise is an absolute must. Are you exercising regularly? Are you challenging yourself in each workout? If you answered no to either of these questions, it may be time for help. If you’re looking for a fun way to get the guidance and accountability to help you reach your goals, consider joining The Challenge Fit Club which will kick off in January 2016. There’s only 20 spots available and it’s by invitation only, so if you’re interested, the sooner the better as these should go quickly. You can fill out your application here.